On average, we spend 9.3 hours a day sitting! Sitting at length makes us feel tired, stiff and introduces muscle imbalances. 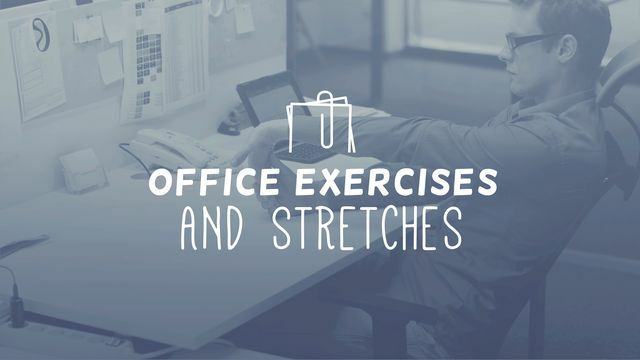 This program will remind you to stay agile with simple yet effective office-worthy workouts ranging from 5-15 minutes in length. Research shows that the healthier you are, the more productive you are at work. Sounds like a WIN WIN to us at Skimble!